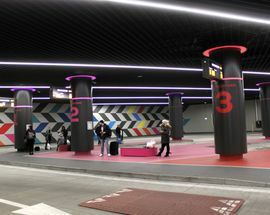 Finally, after several years of reliving the Eastern European 'wild wild 90's' at the temporary bus station down the road, visitors to Wrocław can arrive at a simple but sleek underground terminal meeting all 21st century standards. 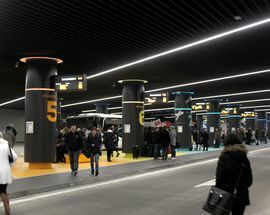 Those who remember the previous iteration of the station, described by previous editors as 'grim and uncouth' and 'an unofficial day care centre for drunks and lunatics,' and dubbed by one of our readers as 'the cesspool of Wrocław,' can rest assured that the new 'dworzec' is nothing like that; it's clean, organised, handicapped-accessible, and you'll find functioning departure and arrival displays, bus schedules, lifts, and lockers within easy reach. Ticket windows are open from 6:00 until 22:00, but the International Travel Desk is open 24/7 and will sell domestic and international tickets to you during the night hours; keep in mind that for most domestic routes you can simply purchase your ticket from the bus driver (FlixBus and NeoBus are a notable exception). 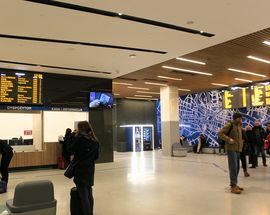 Best of all, the nearest exit spits you out directly opposite the back entrance of the main train station, making for a nice, functional transportation hub. 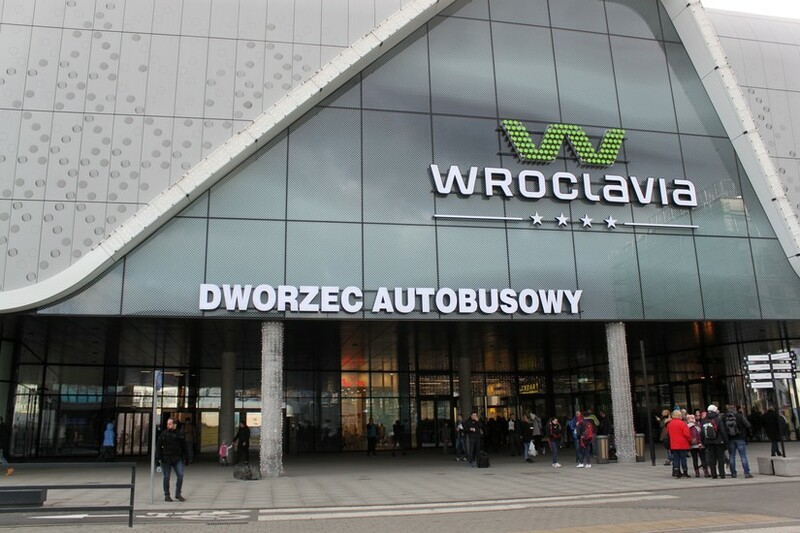 Of course, no 21st century train or bus station in Poland can be complete without a shopping centre attempting to gobble it up, and this one is no different; you'll find the station encased in Wrocław's newest shopping behemoth, Wroclavia. 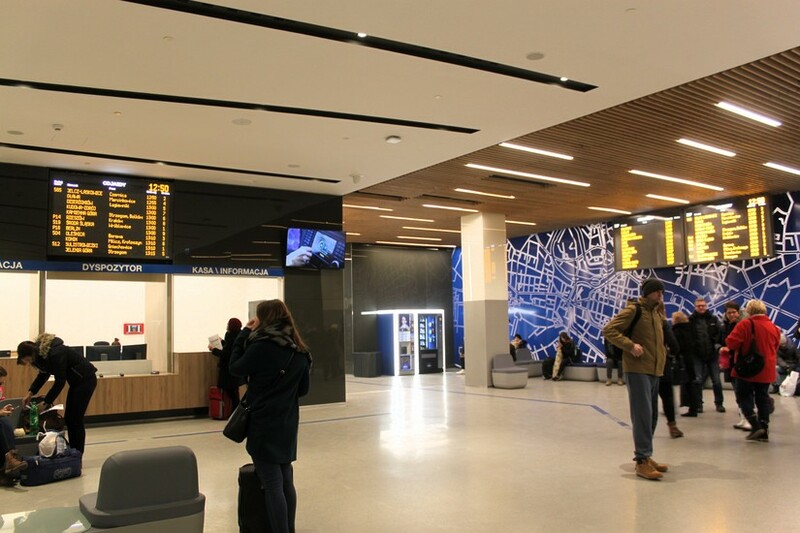 This situation is not without its advantages, since the upstairs food court is a welcome step-up from the shady eateries offered by the main train station (and is a heck of a lot closer than city centre, convenient for travellers waiting for a connection). 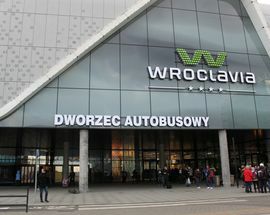 However, one major thing detracts from viewing the mall's presence as benign: travellers are essentially forced to walk through it to get to the 'Dworzec Autobusowy' tram/bus stop on ul. Borowska, from which public transportation departs towards the Old Town; a bit of a jerk move, if you ask us. 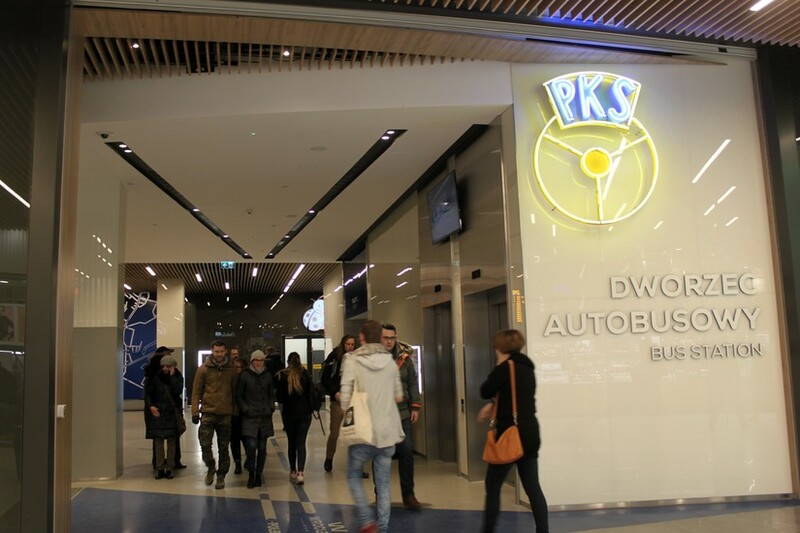 Once you've fought off the shopping temptations and made it to the stop, getting to city centre is easy: tram 15, running every 12 minutes or so, will take you to the 'Rynek' stop, as will bus K. During the night, buses 245 and 247 run about once per hour, and you can also catch buses 243 and 253 leaving from a second 'Dworzec Autobusowy' stop between the bus station and the train station (ul. Sucha). 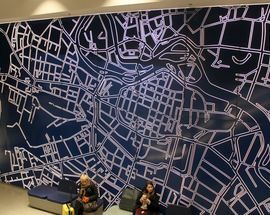 Confusing, we know - to make it easier, you can use the wroclaw.jakdojade.pl website or jakdojade app to plan your journey. 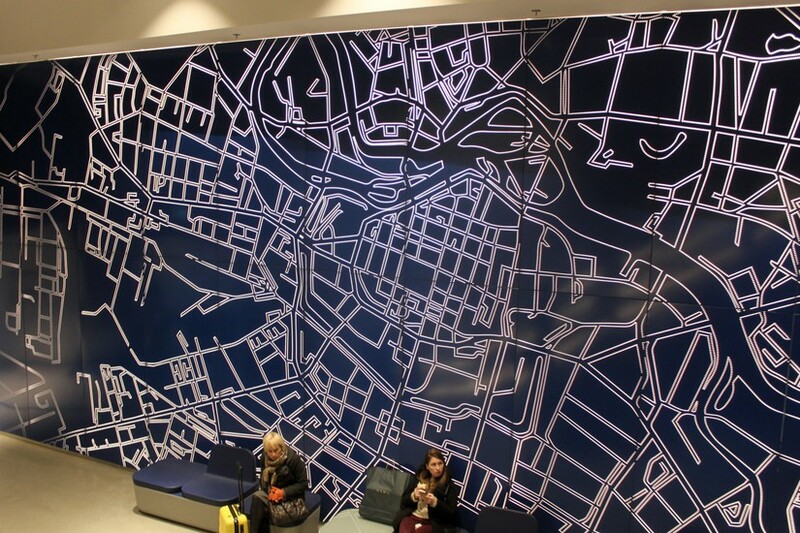 All in all, you should have no trouble getting to city centre even during the dead of night. Hi Kacper, so it sounds to me, based on your comment, like we&#39;ve used it fairly enough to describe a certain experience familiar from the early post-communist years in Poland (when &#39;Eastern European&#39; was still a widely used term from the Cold War). The term is used here to differentiate from the &#39;wild 90s&#39; in Russia; I don&#39;t think the &#39;Central European wild 90s&#39; is accurate or communicates the same thing. 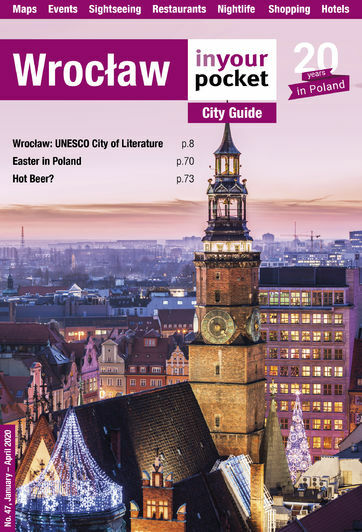 I also think most would agree that &#39;Eastern Europe,&#39; while not the best term because opinions vary on what it means, is often used to describe Poland, and no amount of &#39;Poland was the most heroic country during WWII!&#39; will change it&#39;s geographic location in the eastern part of the European continent, or that it was a USSR satellite nation after WWII. That said, we recognise the term has gone out of fashion; we always have, and will continue to limit our use of the term in regards to Poland - a country which we happen to know a bit about - except where appropriate. Thanks. 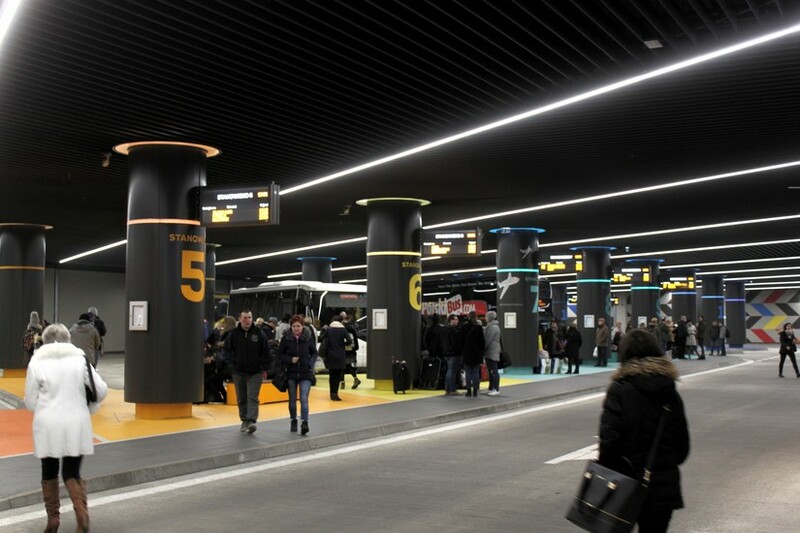 To the author of this &#34;description&#34; of the new bus station in Wroclaw. Poland never was and never will be an &#34;Eastern European&#34; country. It always was and will be a European country, and if you have to use some additional descriptions for those who have no idea where Poland is, use &#34;Central European&#34; country or simply in the middle of Europe. Eastern Europe refers to an artificial division proposed by those countries who benefited greatly from World War II, dated over 70 years ago and who were satisfied with the fact that Poland, one of the most heroic countries under Hitler and Stalin occupation of 1939, was trapped in the post war, communistic nightmare. 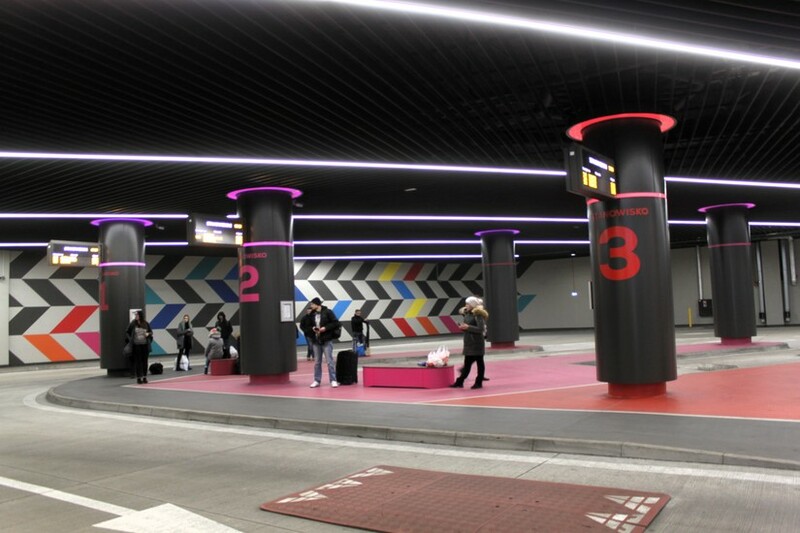 The architectural &#34;design&#34; of the old bus station was exactly how communistic leaders and their cronies picture a busy place, transportation hub in the big city for citizens happily marching in the socialistic &#34;kolkhoz&#34; society. Eastern Europe refers to western former republics of Soviet Union, and some countries that are east of Poland. Keep your facts straight. Contrary to the nicely renovated train station, this place is the cesspool of Wroclaw. If there&#39;s a more depressing public place to spend time in Wroclaw I have yet to find it. And you&#39;ll be treated, as usual, with that special brand of Polish hostility and veiled hatred by any ticket clerk you deal with. The reward is in getting out alive.